After what can only be described as a phenomenally huge year, the man behind the globe’s biggest hit of 2012 will return home at the end of the year to perform four very special concerts. 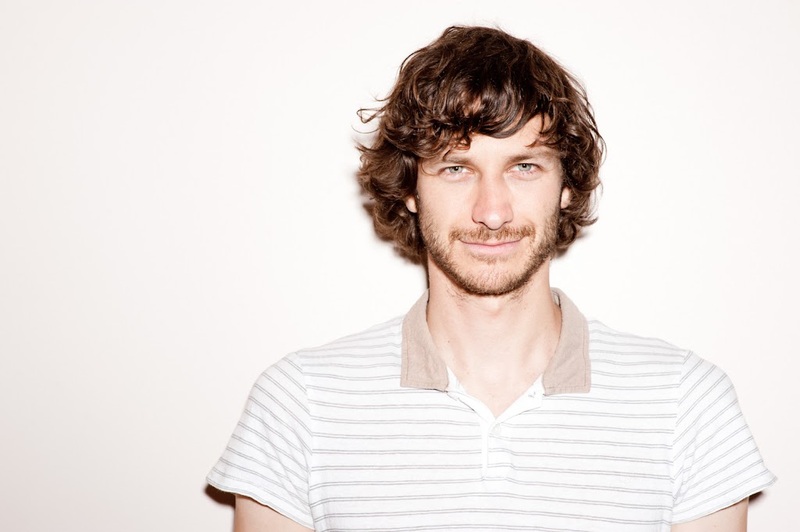 Gotye’s mega-hit ‘Somebody That I Used To Know’ is closing in on ten million sales across the globe, while the album ‘Making Mirrors’ edges close to the two million mark. Add the accolades recently bestowed upon him by the team at APRA, almost certain ARIA glory later in the year and forthcoming headline shows in Los Angeles, New York, London and Paris and one gets the feeling that things won’t be slowing down for Mr De Backer anytime soon. Tickets for all four Aussie shows will be available to Facebook fans and mailing list subscribers from Friday, with general public tickets on sale on Wednesday June 27. Everywhere I went in the USA he was playing… a tad overkill.